Hey everyone, oh em gee, no blog entry for the entire month of November, argh! Oh well, I am not gonna make any excuses i know i have been busy and lazy, changes that I don’t know how to handle and gives me headache too. But then being optimistic, I know that things will get better, it always does. And yey! 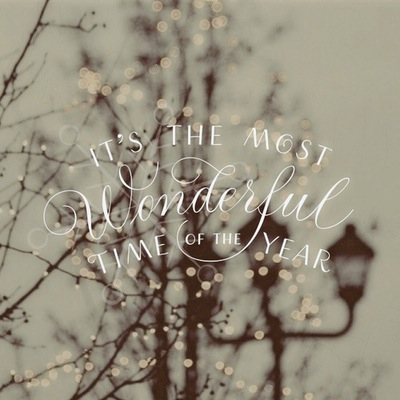 It’s December – the most wonderful time of the year! Supposed to be, but then again it’s hard to celebrate and be happy knowing that some of my fellow pinoys are mourning and devastated. We all know about the typhoon Yolanda, the filipino community specially those who’s been greatly affected were so thankful for all the countries (everyone) who helped them and are still helping them to recuperate. It’s hard to imagine how they’re going to celebrate Christmas. And with that typhoon, a lot of issues came out in the open as well. I can’t say anything good about the government so might as well not dwell on it. It is totally a waste of time! What goes around comes around, karma will get you. Anyway, this is gonna be the 1st time that we’ll celebrate christmas with the new member of our family, baby LJ. 😀 such an adorable baby! and i wont be long too because there are some errands to do, I’ll have a long weekend next week so I do hope that I can catch up on blogging, no matter how busy my life is, I can’t just let this go.